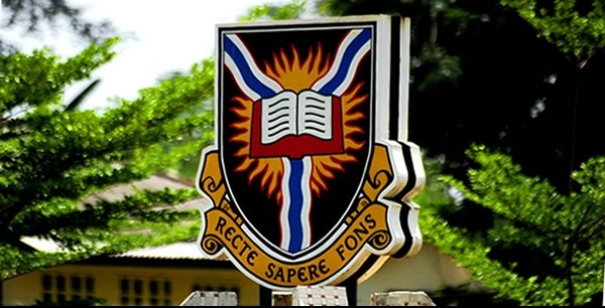 The University of Ibadan invites applications from suitably qualified candidates for admission into the under-listed professional postgraduate degree programmes of the University of Ibadan School of Business (UISB). Postgraduate Diploma in Management (PGDM) – Full-Time or Part-Time. The executive MBA has been made flexible to accommodate the Business Executives to break their studies and be certified at every break. UI School of Business Admission Eligibility. Candidates should possess a Bachelor’s degree from a recognized University, with minimum of Second Class Honours (Lower Division). HND (Upper Credit) or ACA, ACMA, AIBA, CIS, CIBN, ACTS etc at minimum of merit level. Bachelor’s degree from a recognized University, with Third Class or Pass, plus Postgraduate Diploma. HND (Lower Credit) from a recognized Institution, plus Postgraduate Diploma. Candidates should possess Bachelor’s degree from a recognized University, with Third Class or Pass. ACA, ACMA, AIBA, CIS, CIBN, ACTS etcat minimum of merit level. How to Obtain UI Business School Form. For details on method of application, visit the University of Ibadan website: and click on University of Ibadan Postgraduate School Portal. Application Forms are to be completed on-line and will close on (6 wks from publication date). Note that the latest date for receipt of supporting documents is (3 wks from closing date). Successful applicants would be notified by e-mails. i. All candidates must satisfy the University of Ibadan matriculation requirements of five credit passes including English at the Ordinary Level (O/L) at one sitting or six credit passes at two sittings.